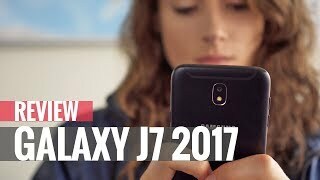 Samsung Galaxy J7 2017 is a dream come true phone which is equipped with 5.5 inches super AMOLED capacitive display that brings the resolution of 1920 x 1080 pixels. 3 GB of RAM is also combined with Samsung Galaxy J7’s processor to enhance the system speed while doing multi-tasking or playing heavy games. 16 GB of built-in storage is more than enough to store a large amount of data inside the J7 2017. Android OS v7.0 (Nougat) is installed that decorates the phone from inside with its beautiful user interface. 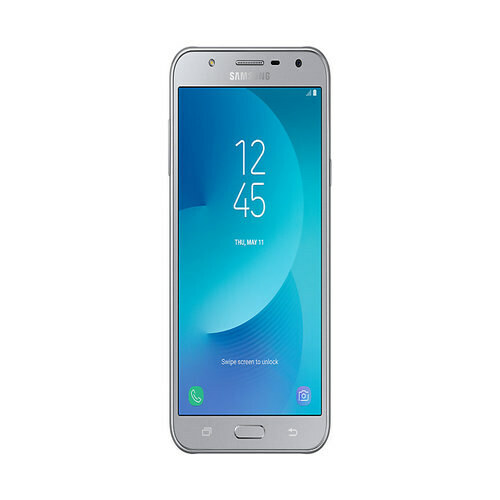 Just like all previous models of Galaxy J7 2017 by Samsung, the latest version is also equipped with dual SIM card slot that allows you to enjoy both network’s packages simultaneously all the time.